1. Me, my wife and our two children coming in San Francisco from 5. - 15. july so we need accommondation for that period in SF. 2. Me, my wife, our two children and our two friends coming to New York (4 adults and 2 children). We are coming on 26.07.2012 and we all will stay till 10.08.2012. We need accommodation due that period on Manhattan. 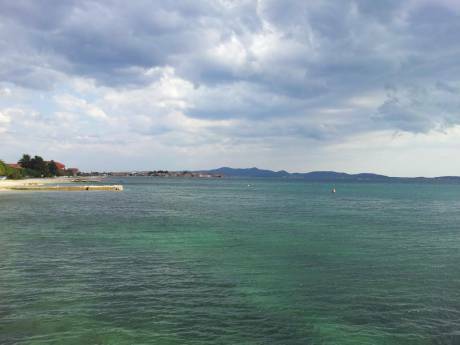 So we can offer you our beautiful house with 4 apartments in Pula, Croatia. House is 200 meters form beach, and 15 min. from city center. So we can offer you one of ours apartments in house. Because it's a second home, we are open to non-simultaneous exchanges (and are looking for same). Our apartments are available in may, june, september and october (july and august are already rented). . If you have any question don't hesitate to ask. Pictures are from 90m2 apartment. We are married couple in late 30's with two children (10 and 15 years). I am a lawyer and my wife works in insurance company. Pjescana Uvala (sandy cove) is a modern settlement near Pula, Istra, Croatia (Hrvatska). The cove was discovered by bathers who became captivated by the naturally sandy beach which dominates the area between two peninsulas, hence the name of the settlement. Pjescana Uvala's 400 residents live above the beach, dotted with numerous restaurants, taverns, stores, pastry shops and private apartment accommodation, villas (vacation rental), holiday accommoation rentals and rooms. 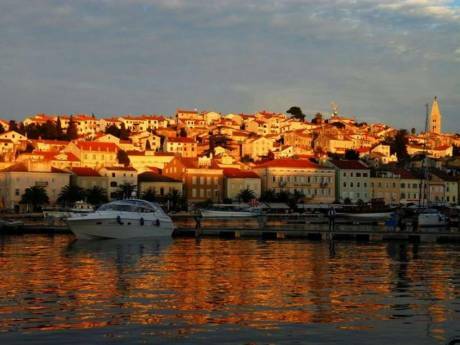 There is also a marina "Veruda" Pula, Croatia, situated in the neighboring cove.